Huntington North homes are located in the Northwest Huntington Beach area of Huntington Beach, California. The Huntington North community features homes built in the mid 1960's with two to four bedroom floor plans that range in size from 722 to 3,567 square feet of living space. This is a great neighborhood to find one story homes that often feature living room fireplaces, large bedrooms, attached garages and an open floor plan that combines the dining and living room spaces. Ideally situated near the Terra Bella Shopping Center with easy access to the 405 freeway. 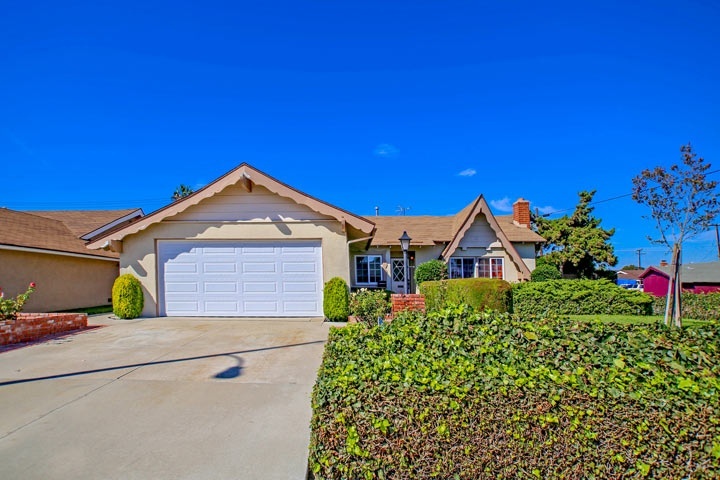 Below are the current Huntington North homes for sale and for lease in Huntington Beach. Please contact us at 888-990-7111 with questions regarding this community and any of the homes listed for sale here.